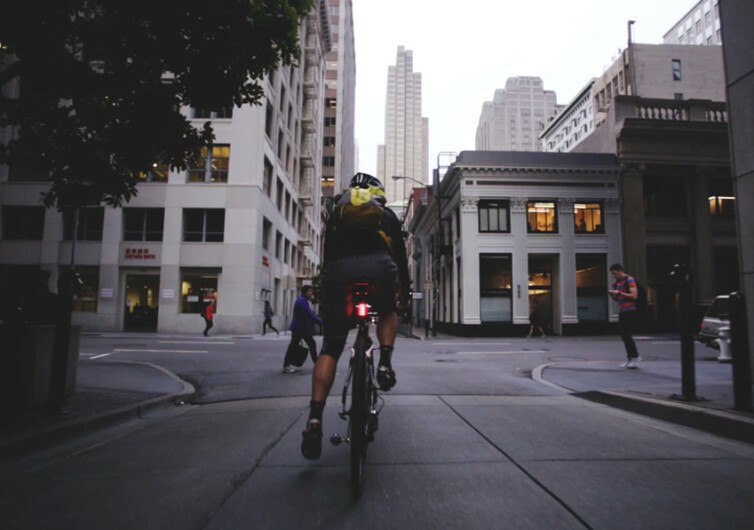 Biking can be dangerous if you don’t have the right safety equipment. 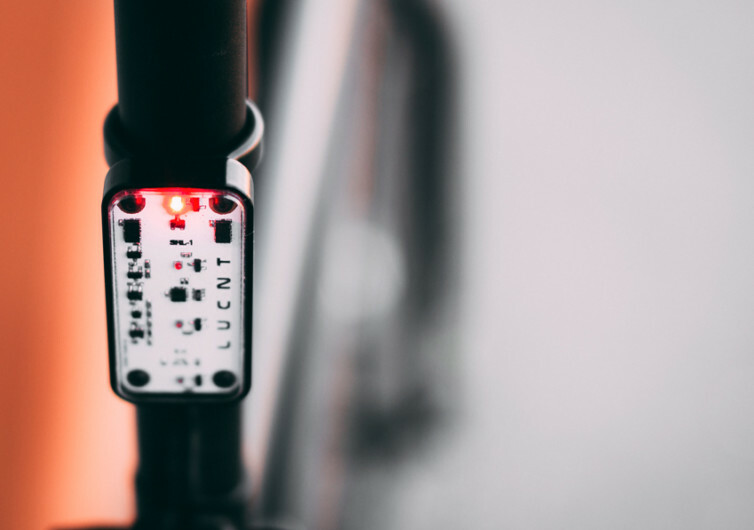 One such tool that can save your life while on the road with your bike is the Lucnt SRL1, functioning more like your car’s brake lights. 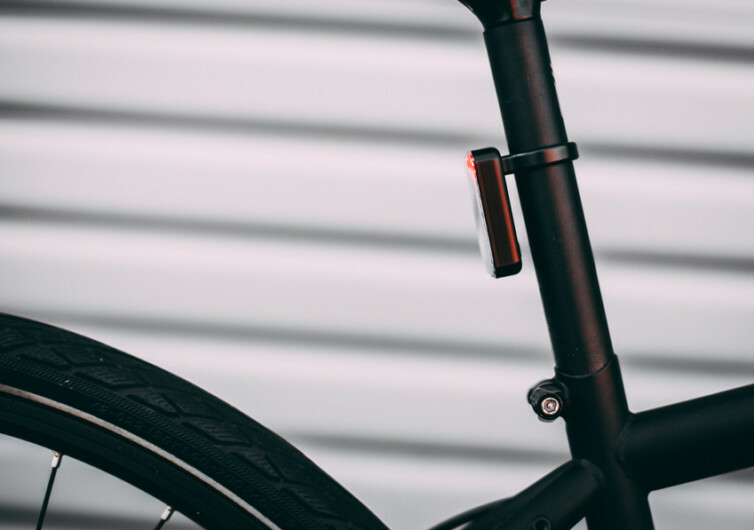 This bike light is considered to be one of the smartest bicycle lights you’ll ever magnetically mount under your bike seat. It comes fully integrated with multiple sensors wired to a very sophisticated computing chip fully capable of running multiple complex algorithms at the same time. These sensors are encased in a CNC-machined, clear anodized aluminum housing. 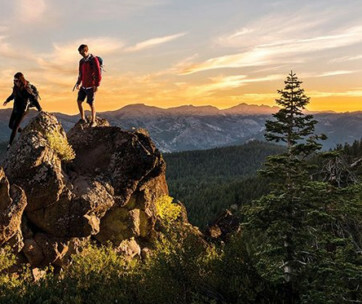 The Lucnt features 4 CREE LED bulbs each capable of producing 59 lumens. 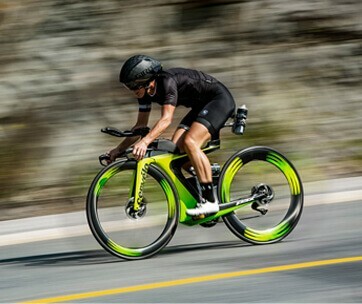 While biking, its luminosity is at 10 percent. Once you apply the brakes, however, the luminosity of the Lucnt jumps to a full 100%. Its compact and sleek design allows it to be easily slipped into your pocket. There are no physical power switches on the Lucnt as it is activated and deactivated by slotting it and removing it from its magnetic seat mount, respectively. It comes with a 500mAh lithium ion battery that is good for 20 hours after an hour of charging. 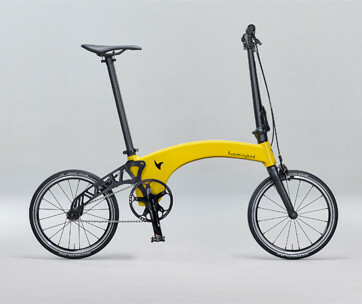 The Lucnt SRL1 is tough, powerful, and energy-efficient. 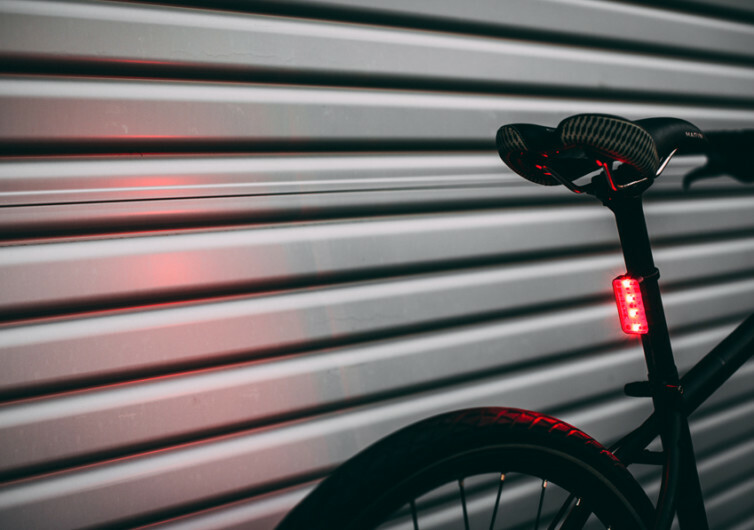 It’s your car’s brake lights on your bike.